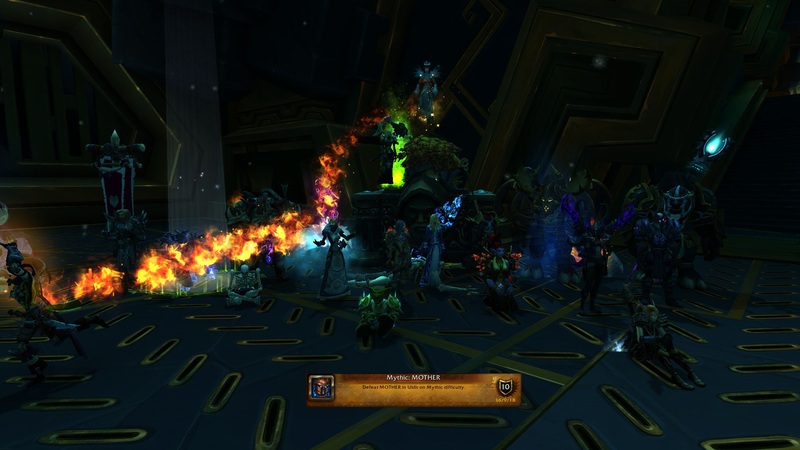 Hostile | News | Mythic Taloc & Mythic Mother down. 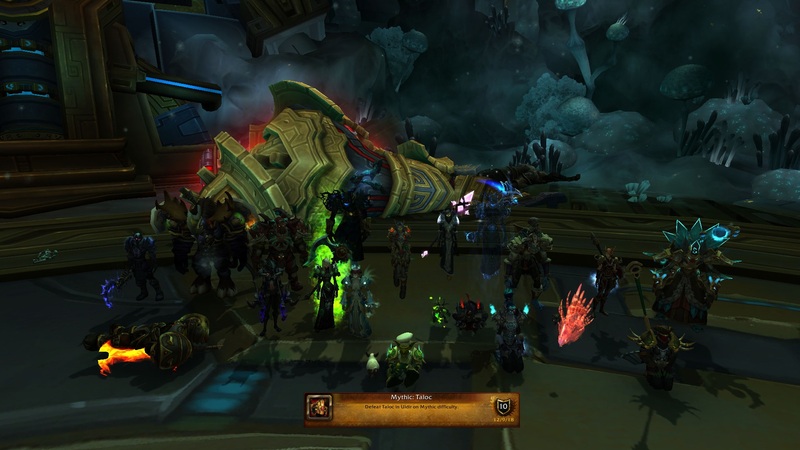 Mythic Taloc & Mythic Mother down. Erste Mythic ID in Uldir und direkt 2 Bosse weniger. RE: Mythic Taloc & Mythic Mother down. Forumindex » Hostile » News » Mythic Taloc & Mythic Mother down.